Building materials are huge and heavy structures that are impossible to lift without a professional crane service. Building materials such as concrete, trusses, and beams, need crane services to be placed in the right position. At Desert Crane, we can safely lift and transport any building materials you may need relocated on the property, regardless if they are light or heavy-duty lifts. Our licensed crane operators can even move the building materials from high floors or roofs. There is nothing we cannot do. We have lifted a wide range of building materials safely and effectively with our Link-Belt state-of-the-art cranes. Our cranes are engineered to handle expert lifting and placing building materials for almost any construction project. 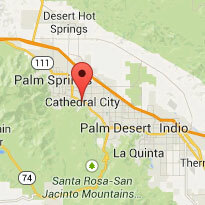 If you need a professional crane service in Palm Springs, Rancho Mirage, Palm Desert or Indio, contact us at Desert Crane. 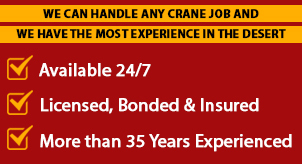 We are available 24/7 for emergency requests and we can determine the best crane to meet your needs so you don't have to. 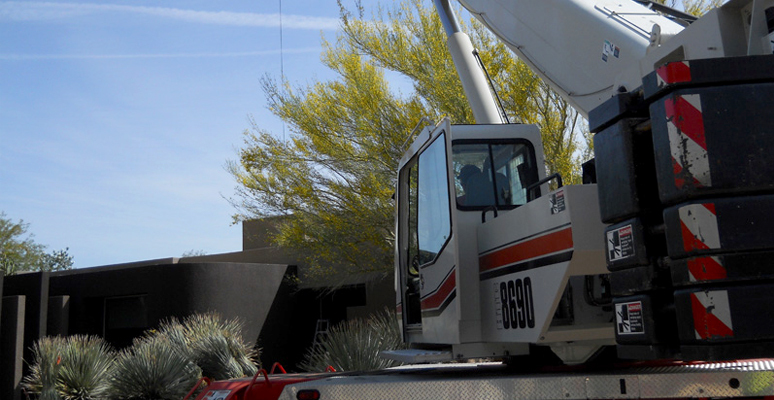 If you have any questions about our crane services, give us a call at 760-292-2738. You can also contact us right here!